China’s central bank has removed controls on lending, and will now let financial institutions self-regulate rates which were previously constrained by a 70 percent floor benchmark. As China enters a new paradigm, characterized by healthier and sustained growth, it is slowly moving to ‘free’ its economy of government controls in the hope of driving credit ratings and the real economy. 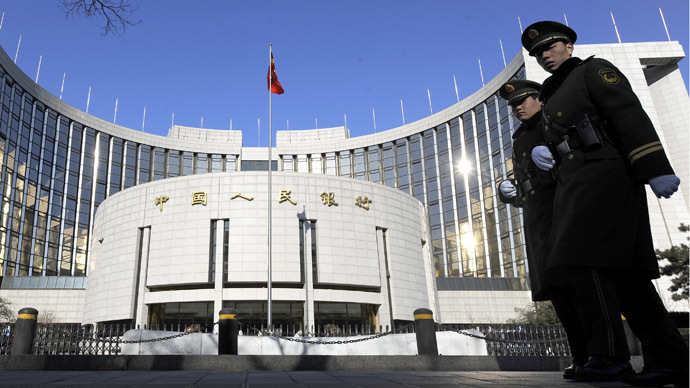 The central bank jettisoned the lower limit for commercial interest rates and eliminated its control on discounted bills, which are used as in business-to-business payments in China. Saturday is the first day the new set of rules come into effect. "This will support the real economy and improve economic restructuring and upgrading," the central bank said in a statement on their website. 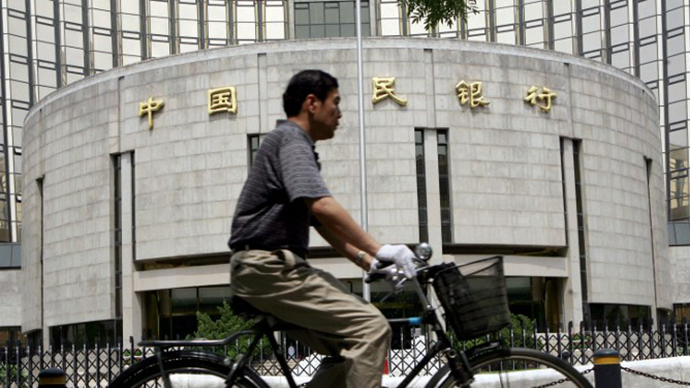 The People's Bank of China didn't make any changes to its authority over deposit rates or mortgage lending. China has long set a ceiling for bank-deposit rates and a floor for lending rates, which created an artificially high gap between the two, which yielded state banks with extra cash to feed into the fast-growing economy, which has slightly hampered consumption in China, compared with European countries and the US. Lifting the ceiling on deposit rates would help spur domestic consumption as a driver of economic growth, which will decrease reliance on exports and make the Chinese economy more self-sufficient, and less dependent on foreign investment. 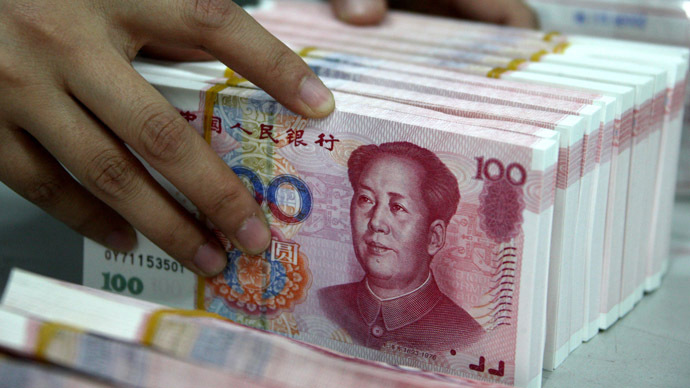 Before China decides to fully ‘open’ its economy and relinquish full control on capital flowing in and out of the country and jettison its ‘fixed’ currency, it will need to liberalize its interest rates. The European Union has cut its interest rates to record lows to foster growth, but the Chinese government has indicated this is not the direction they’re heading, at least not yet. Officially, China’s goal for 2013 is economic reform towards convertibility, but the government has been reluctant to free up interest rates out of concern that it would hurt the profitability of Chinese banks by forcing them to compete for deposits. China’s booming, almost fairytale economic story, has developed five-fold over the last 23 years, aided by an emerging middle class, cheap labor, and an export driven strategy, but the recent departure from traditional central banking has signaled China has entered a new phase of modesty. 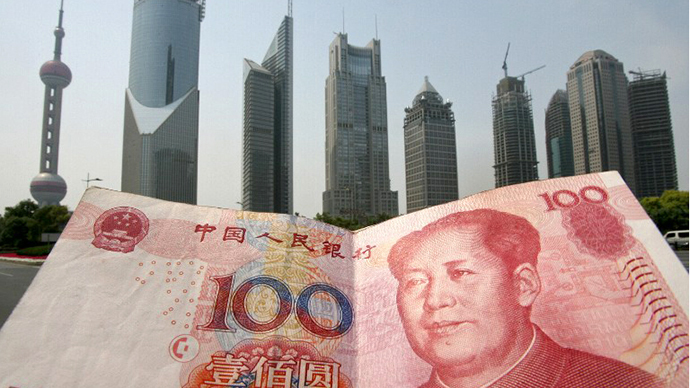 Chinese GDP growth slowed to 7.5 percent in the second quarter.